Arizona Mining Reform Coalition | Working to ensure mining is done responsibly to protect communities and the environment in Arizona. Working to ensure mining is done responsibly to protect communities and the environment in Arizona. The Arizona Mining Reform Coalition is comprised of Arizona groups and individuals that work to ensure that responsible mining contributes to healthy communities, a healthy environment, and, when all costs are factored in, is a net benefit to Arizona. The Arizona Mining Reform Coalition expects the mining industry to clean up after itself, comply fully with the spirit of safeguards in place to protect Arizona, and to interact in a transparent and open manner with Arizona citizens. solicit input on the criteria being used to evaluate alternative tailings storage facility locations. 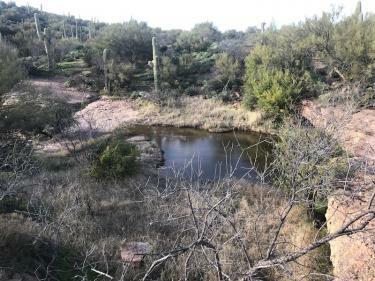 The Arizona Department of Environmental Quality (ADEQ) has proposed to renew Rio Tinto's current water quality permits to discharge polluted mine water being drained from mining shafts on the company's private property near Oak Flat. You are invited to comment now on the permit renewal. The comment deadline is September 7, 2016. 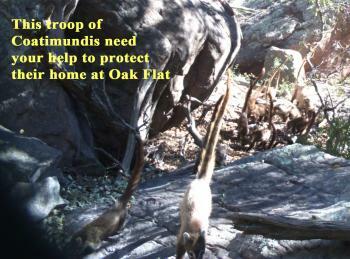 Tell the Forest Service why a mine at Oak Flat is a bad idea today! 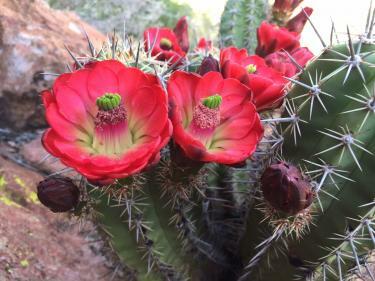 Endangered Arizona Hedgehog CactusJuly 18, 2016, is the deadline for scoping comments on Rio Tinto’s plan to destroy Oak Flat by building a dangerous mine. Please send the Forest Service comments to help them understand why Rio Tinto’s proposal is untenable for so many reasons. The comment deadline is July 18, 2016. For the last day, the Forest Service is accepting scoping comments to help them prepare a draft Environmental Impact Statement. This is a chance for you to tell the Forest Service why this proposal is so bad, and why it is so important to protect Oak Flat. Oak Flat scale modelThe Tonto National Forest has began the permitting process for Rio Tinto's proposed mine at Oak Flat on March 18, 2106. The first step in the process is a 60 day scoping comment period running from March 18 - May 17. During this period, the public will provide comments to the Forest Service to help them identify the issues that should be studied and included when they write a Draft Environmental Impact Statement. The Forest Service has scheduled 4 open houses to explain Rio Tinto's mining plan and to take public comments. Those meetings all take place from 5:00 - 8:00 PM. March 31, Queen Valley Recreation Hall, 1478 East Queen Valley Drive, Queen Valley. April 4, Superior High School, 100 Mary Drive, Superior. April 5, Elks Lodge, 1775 East Maple Street, Globe. April 6, Southwest Regional Library, 775 North Green Field Road, Gilbert. The Tonto National Forest is planning to begin the first phase of the permitting process for Rio Tinto's proposed destructive mine at Oak Flat, associated toxic tailings dump, and other facilities in the near future. The first phase of the process is called scoping and will begin with a publc comment period for input into what issues the Tonto National Forest should address when they write a Draft Environmental Impact Statement. While the Forest Service is jumping the gun on the scoping process as they do not have current and complete information about Rio Tinto's current plans, we urge everyone to take part in the process. 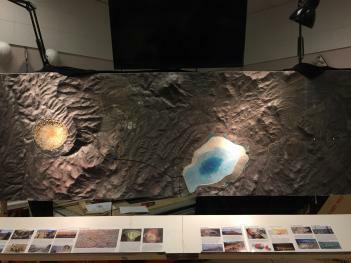 The Concerened Citizens and Retired Miners Coalition has commissioned several 3D scale models showing what Rio Tinto's current plans look like in graphic and accurate detail. These models will be featured at a series of upcoming public meetings we are taking part in to help the public prepare for the scoping process. Please attend one of these meetings. (More are being scheduled and this page will be updated to reflect the current schedule.) If you'd like to host a meeting, please let us know. The models can also be viewed at Oak Flat Campground on the afternoon of February 27 and on February 28 after the March to Oak Flat arrives. 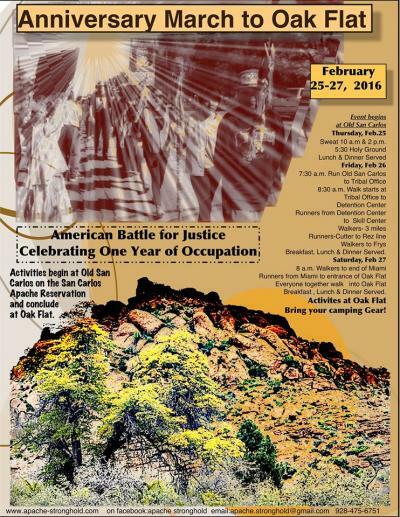 Apache Stronghold, one of our Coalition member groups, will be hosting an Anniversary March from the San Carlos Apache Indian Reservation to Oak Flat. Please attend and help spread the word. Take a look at the flyer for more information. For more than a year, Apache Stronghold has been encamped at Oak Flat to protect it from Rio Tinto's distructive mining plans. Please donate to continue our important work! A year ago, the Oak Flat land exchange was signed into law after Rio Tinto's Congressional allies took advantage of a perfect storm and added the exchange as a rider onto an unrelated bill. Rio Tinto hoped this backdoor deal would be a fatal blow to our efforts to protect Oak Flat. Our strength and determination has increased exponentially. Oak Flat remains in public ownership. The permitting process, a prerequisite for privatization of Oak Flat has not yet begun and not one shovel has bit the ground to determine whether Rio Tinto's toxic tailings location is even suitable. Bills to repeal the Oak Flat land exchange are building strength in the US House and the Senate. On November 5, 2015, Senator Bernie Sanders (I-VT) introduced a bill in the US Senate to repeal the Oak Flat land exchange (Section 3003 of the National Defense Authorization Act of 2015). Senators Tammy Baldwin (D-WI) and Martin Heinrich (D-NM) are original co-sponsors of the bill. The number of the new bill is S. 2242 and is a companion bill to the House version (H.R. 2811) introduced in June, 2015 by Representative Grijalva (D-AZ) which now has 36 co-sponsors. The new Senate bill is another example of growing support for the repeal of the Oak Flat land exchange which would give US public land at Oak Flat to a foreign mining company. 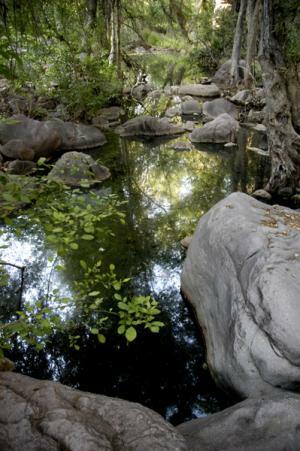 Oak Flat is sacred and an ecological and recreational haven. you can see a copy of S. 2242 here. Please contact your Members of Congress today and ask them to cosponsor the Save Oak Flat Act to repeal Section 3003 of the National Defense Authorization Act. Last December in the closing days of the 113th Congress in the dead of night, Rio Tinto’s Congressional supporters stuck the Oak Flat land exchange onto a must past national defense bill. The land exchange became Section 3003 of the defense bill. Section 3003 has nothing to do with national defense, but Rio Tinto’s supports knew that the land exchange would not pass on its own. In June of this year, Congressman Grijalva from Arizona introduced HR 2811, the Save Oak Flat Act, which will repeal Section 3003 and keep Oak Flat as public land. As of now, 36 members of Congress from both parties have cosponsored this bill. 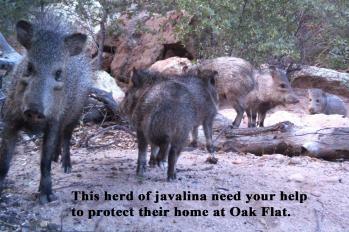 With your help, that number will grow and the bill will pass and protect Oak Flat! 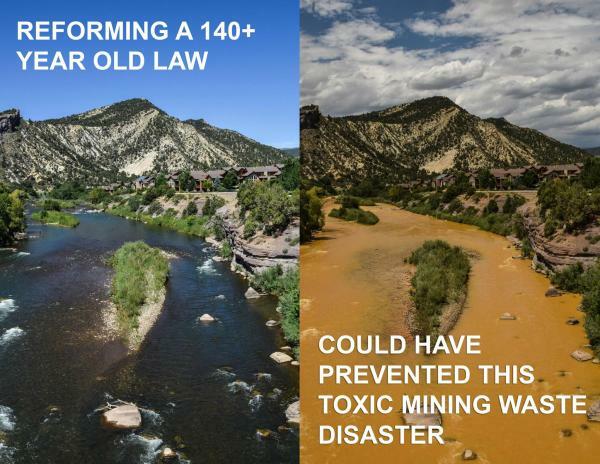 On August 5, 2015, a cleanup crew hired by the US EPA accidentally triggered the release of more than 3 million gallons of toxic acid mine drainage that had pooled inside the defunct Gold King Mine in the headwaters of the Animas River. The toxic plume colored the Animas a neon orange-yellow and forced the closure of the Animas for more than a week and contaminated water wells along the river. The plume is now traveling down the San Juan River and will end up in Lake Powell. This is a tragic event to be sure and many are blaming the EPA. Without a doubt, congress and state agencies will be using this accident as a blunt instrument to attack the EPA. However, there is plenty of blame to go around. Sign up to receive action alerts!